The department offers a full range of ENT services with a very high standard. The aim is to make the best ENT care accessible and affordable to people. Revathi Medical Center is well equipped with experienced and skilled OTO RHINO LARYNGOLOGIST. The Department of ENT â€“ Head & Neck and Skull-based Surgery offers complete medical and surgical care for all conditions related to the ear, nose and throat, including ENT emergencies, for patients of all age groups. 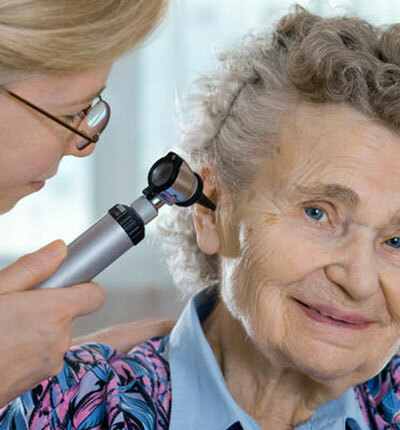 The Departmentâ€™s specialists treat patients afflicted with deafness, ear discharge, giddiness / vertigo, ear infections, nose bleeding, sinus infections, tonsil infections, voice change and patients with cancer, as well as those having difficulty swallowing, breathing difficulties, snoring and headaches. Our expert surgeons perform complex procedures to deal with diseases affecting skull-base, which includes vascular lesions like glomus jugulare, malignant tumours of the temporal bone, infra-temporal fossa and paranasal sinuses; head and neck tumours; oral cancers; and micro-vascular surgery for reconstruction following ablative cancer surgery and correction of major post-traumatic and congenital facial deformities.